The homes listed above are foreclosures or bank owned. 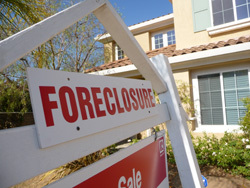 When a property owner fails to make their mortgage payments for a number of months the foreclosure process begins. 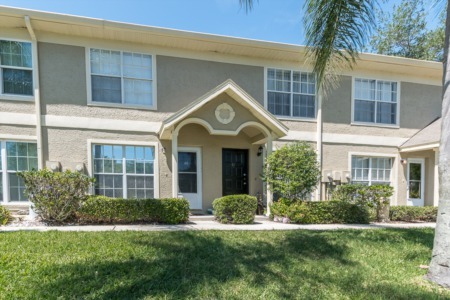 This may take a few months and the property owner may contract to sell the home upon the condition that the lender will accept a lesser amount (short sale) than what is owed on the mortgage. Foreclosure is the process by which a bank or other secured creditor takes back ownership of a piece of real property due to owner's failure to pay their mortgage. Once the bank repossesses the property, it is sold (bank owned) and they will typically start the selling price at what is left on the loan balance. Many times foreclosures are good buys but not always. Should you find something you are interested in, we will help guide you through the process, making sure your best interests are protected. 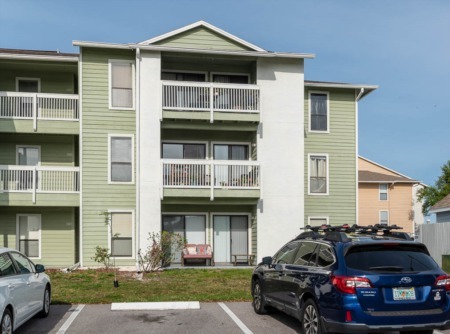 Many times these properties go under contract quickly so if you are searching for this type of property we suggest you get on our email list so that you can be alerted as soon as a new listing enters the market.